When your car rolls down the road, it is imperative that your tires be in proper balance. Out of balance tires will wear quicker and possibly cause symptoms such as vibration or a shaking sensation in the seat or steering wheel. These symptoms may become more or less obvious as the speed of the vehicle changes. As the tires wear, it is normal for the tires to become out of balance. It is recommended that tires be balanced every 15,000 miles to ensure maximum tire life and smooth, quiet operation. 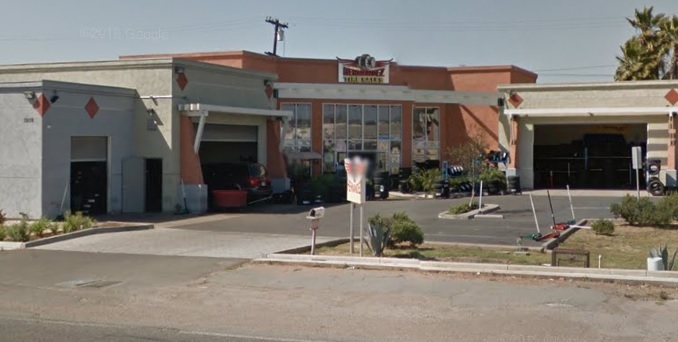 The tire professionals at Hernandez Tire Pros can quickly and affordably care for all of your tire needs.